The Gift of Art - Thankful Tree - You ARE an ARTiST! 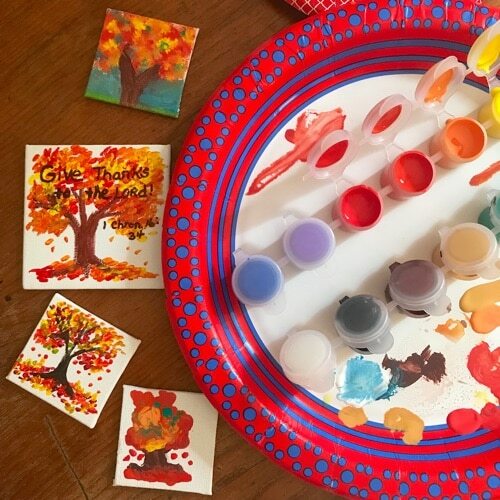 Paint a beautiful fall tree! Then add your favorite message and give as a gift!